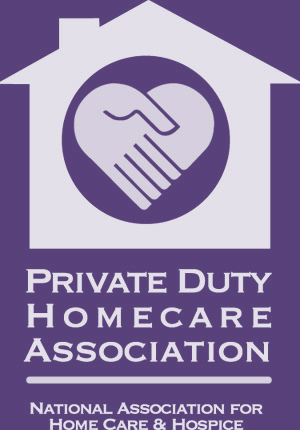 On Monday, November 13 at 12:30pm the National Aging in Place Council of Philadelphia will present on dementia and the importance of decluttering. The program is titled “Visual Cues and Decluttering for Those Living with Dementia”. It will be hosted at the Presbyterian Church of Chestnut Hill. The goal of the seminar is to educate participants as to how dementia changes our senses and our responses towards external stimuli. Understanding the disease progression is crucial for being able to successfully adapt and to begin the dialogue of decluttering. Older adults thrive in an organizes and simplified environment. By reducing clutter, older adults will be able to find the items they need and minimize the risk of falls. However, even given the risks, the actual tasks of organizing and decluttering needs to be handled in a sensitive way. The disposal of an item does not imply that we are forgetting experiences. We will also discuss the physical removal of items from the home. This step must be done in a sensitive way too, understanding that each individual values items differently. The removal is done in a responsible manner, always considering the possibility for donation, resale, and recycle. 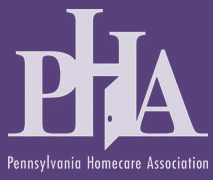 The presenters are founding members of the National Aging in Place Council (“NAIPC”) of Philadelphia. Together the NAIPC serves as a consortium of industry leaders who hold themselves to ethical standards in their commitment to helping older adults age in place. If you would like to join us next Monday , please email philadelphia@ageinplace.com. My favorite thing about NursePartners, is Angie. The owner’s involvement is very personal. Her staff is always happy to see me. I am greeted with kisses. I feel that nursing staff are picked carefully to match my personality and my medical needs. NursePartners provides personal touch to the extreme!